You've put the finishing touches on the script for your client. Your company has just spent thousands of dollars creating the perfect visuals, countless hours perfecting the story, and you've even decided on some cool background music. It all looks fantastic, should be a huge success. Right? Now all you need to do is have somebody voice these modules. Who? 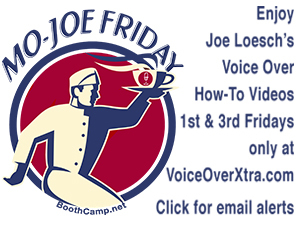 How about Mary or Joe in Accounting – (such a nice voice)? engage with the learner? Do they communicate to a group of plumbers the same way they do with college students or executives? 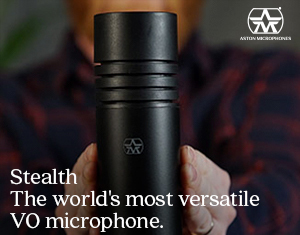 not sound monotone, nor too sing-song-y nor robotic? get rid of "bad sound", i.e., remove background noise, mouth clicks, etc.? And how long will it take Mary or Joe in Accounting to record your module(s) without mistakes? Oh, wait, they have to finish their own work first? But your deadline is 48 hours away! Will they make it? But, if they're recording modules, when will their regular work get done? It doesn't have to be a nightmare - when you hire a professional voice talent. tells the story of your brand. 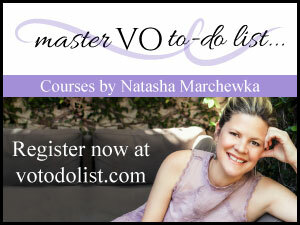 So, now you know what's involved from the professional voice talent's end of the equation. Your deadline - when do you need it? A professional voice talent can turn around most scripts within 24-48 hours (depending on the length and complexity of the script). What kind of voice/delivery you want. Voice – language, gender, age, personality/tone. Delivery – pace, emotional tone, formality, smile. What type of files you want: - .wav, .mp3, .flac. Files – would you like them raw? Cleaned up? Final? Should they be separated, or one whole file? How will the files be named? An idea of visuals, if possible. How you want your files delivered (Dropbox, email, etc.)? Where/how the information will be used (group vs. personal)? Do the learners speak native English? Any timing needs, i.e., to follow the visuals? If you're not sure if prospective voice over professionals are right for your project, send a portion of your script with some specifications (what you're looking for) to the talent(s) directly, and ask them to audition your material and give them a deadline of when you want the audition. With a specific audition, you can be rest assured the talent understands your message, and delivers it the way you want. In a nut shell, the professional voice talent puts the icing on the cake, so to speak. You've already spent lots of time and heaps of money creating your modules. Why leave your "message delivery" in the hands of someone in-house, who doesn't have the expertise required to engage your listener? The professional voice talent pulls the whole project together. Hiring a professional voice talent saves you time and money. That's the job of a professional voice talent. And that's why you need a professional voice talent to narrate your e-learning modules! Author's note: Special thanks goes to Randye Kaye whose research contributed tremendously to this blog post. 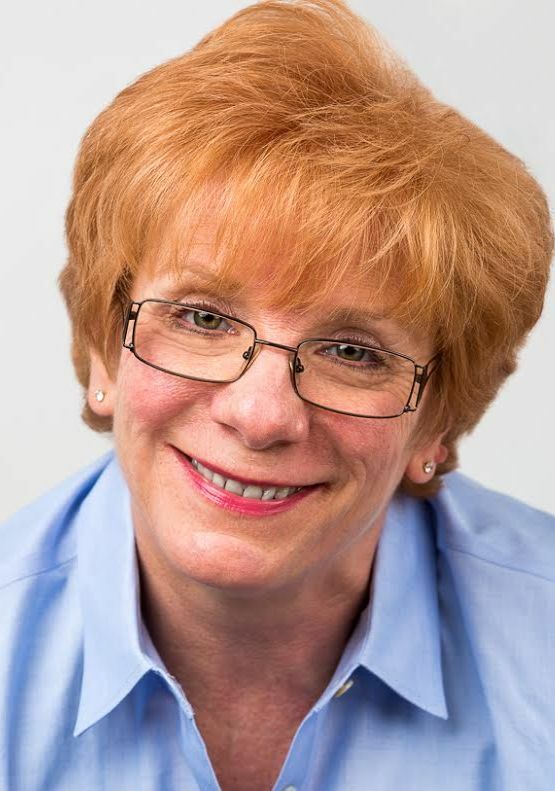 Randye is an accomplished American voice over artist, voice over coach, radio host, actress, singer and author based in Connecticut. She has worked in the voice over industry for more than 30 years. Marie Hoffman is an accomplished audiobook narrator and has voiced e-learning and training modules for many corporations and universities. She is well-versed in business jargon, having worked for more than 25 years in various industries, from publishing to investment banking to pharmaceuticals, AND she used to teach. Marie is devoted to supporting and volunteering at the JBI Library (established in 1931 as the Jewish Braille Institute), and Learning Ally. She sets aside time to record books so that those who are visually impaired and educationally challenged can also enjoy published works of art. She also participates as a member of The Online Stage, a volunteer collective of narrators and actors who create high quality productions of classic dramatic works in audio format. Hello, Marie, thank you so much for your article, which I´m going to share with colleagues and clients alike. When reading what extra services we voice over people supply (often free of charge), I realized that I do just that but couldn´t have listed it down like you did. For voice over pros it´s the result that matters. And we´re all willing to walk that extra mile to make a recording great and the client happy, even if the budget only covers a good recording. Best wishes from Berlin.